A case of the Zika virus being transmitted between sexual partners reported on Tuesday in Texas has raised new concerns about the transmission of the disease, which is typically spread by mosquitoes and can cause birth defects. The patient, whose gender has not been released, was the first person confirmed to have been infected with the virus in the US. Cases of Zika being spread by sexual contact have only rarely been reported, and health authorities had previously treated the idea that sexual transmission was possible as theory rather than documented science. The US Centers for Disease Control and Prevention confirmed on Tuesday that the patient had contacted the virus after having sexual contact with someone who had travelled to a country where Zika is present. The Dallas County health department said the sexual partner had travelled to Venezuela, but that the patient had not left the country, and had been infected in Texas. “Dallas County Health and Human Services has received confirmation from the Centers for Disease Control and Prevention of the first Zika virus case acquired through sexual transmission in Dallas County in 2016,” the department said a statement. Zachary Thompson, the health department’s director, said the case proved that Zika could be transmitted sexually. 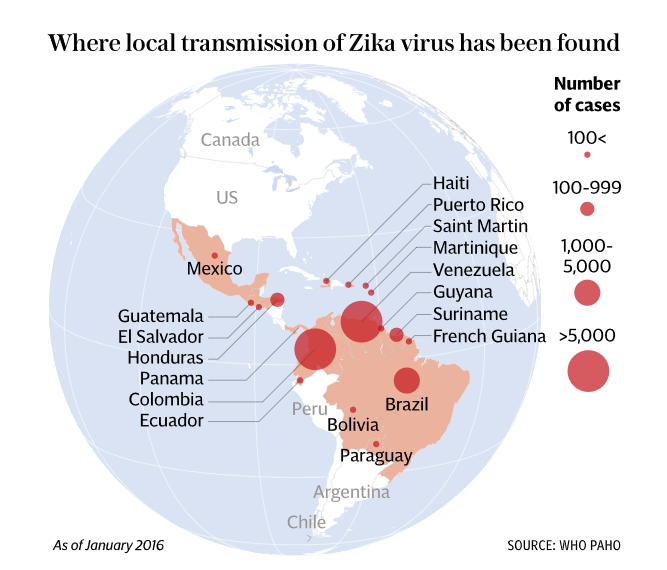 A total of 31 people in the US are believed to have been diagnosed with Zika in the US in the past 12 months, but all of those cases originated in Central and South America, where the virus is more prevalent. Symptoms are typically mild in adults, but babies whose mothers have contacted the disease can be born with smaller heads and brains. 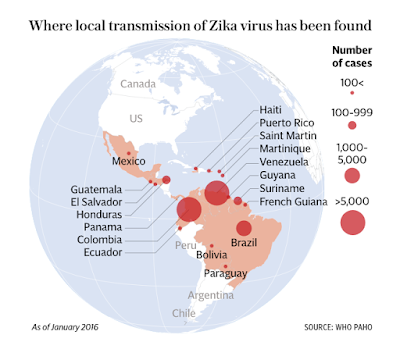 Brazil has been the country worst-affected by Zika, though the virus has been reported in more than 20 countries. Beyonce looks stunning in an Africa attire.